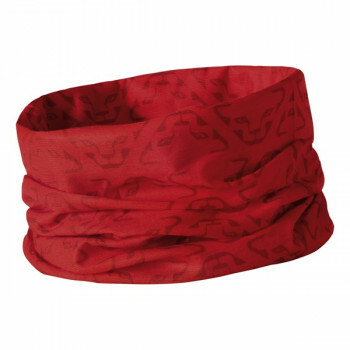 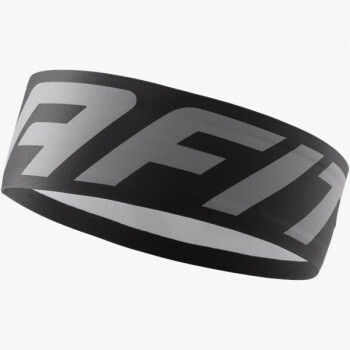 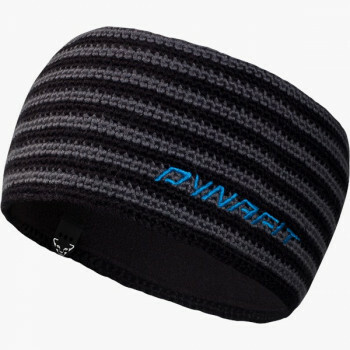 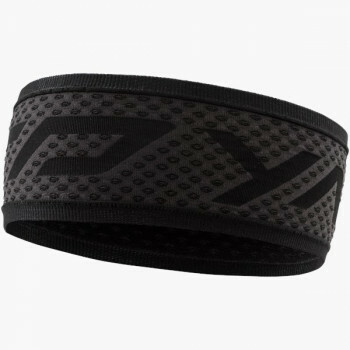 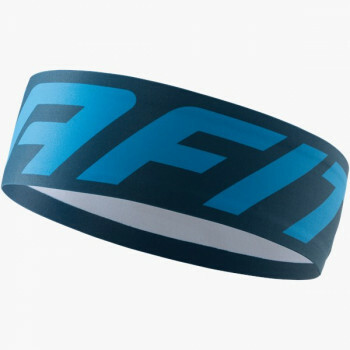 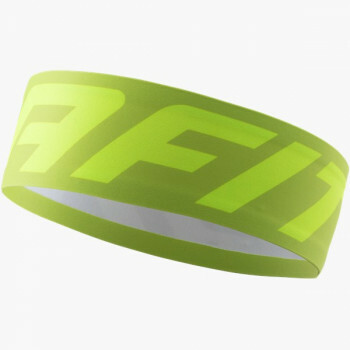 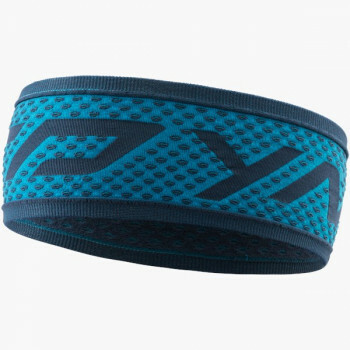 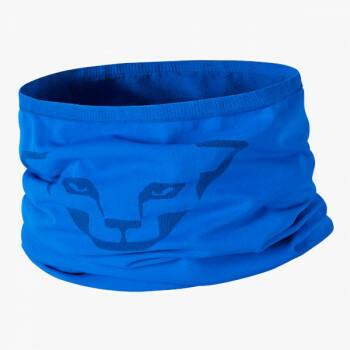 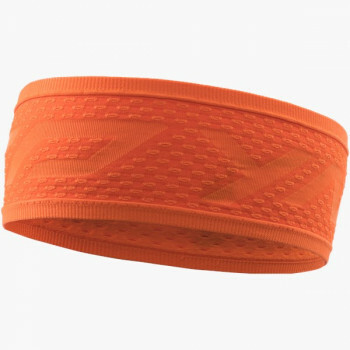 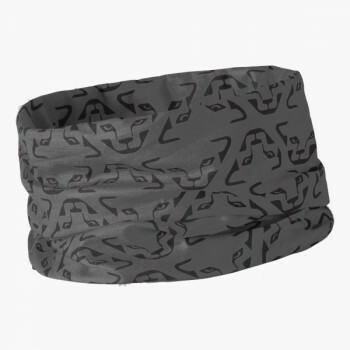 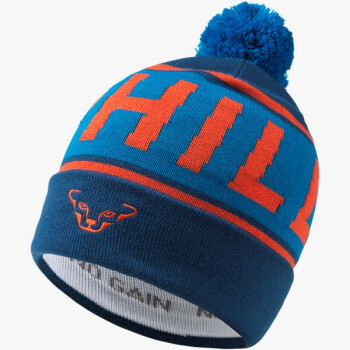 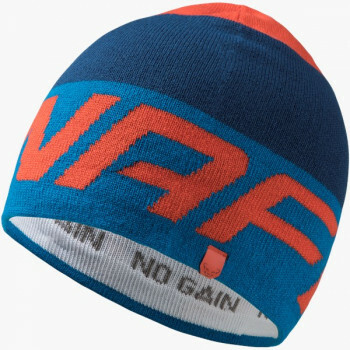 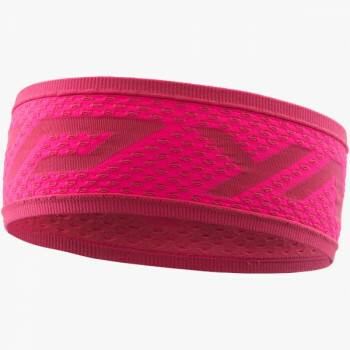 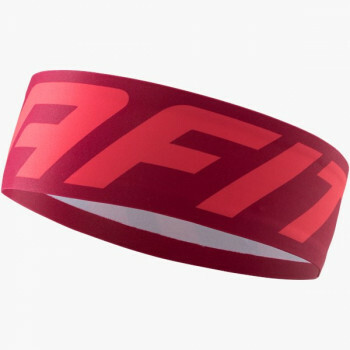 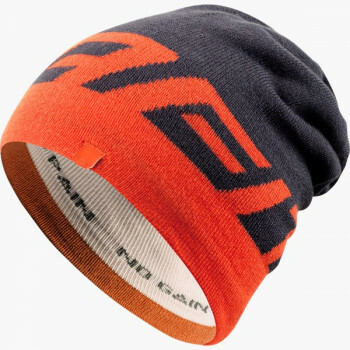 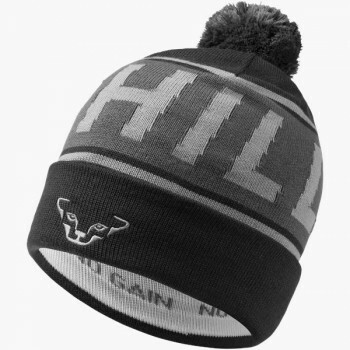 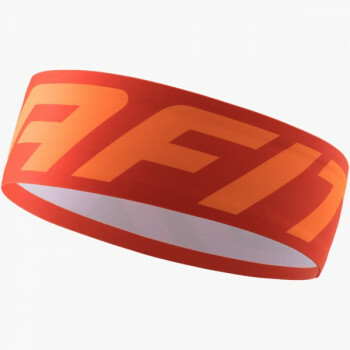 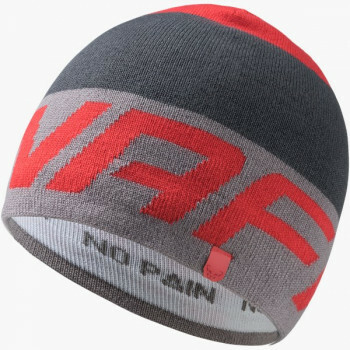 A performance cap or running headband is not only helpful in cold weather. 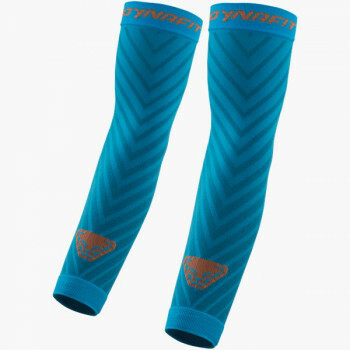 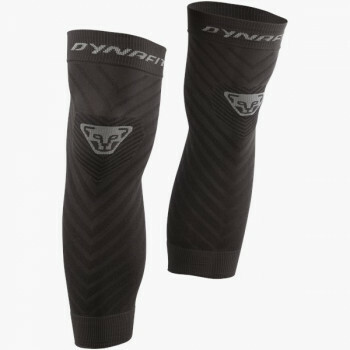 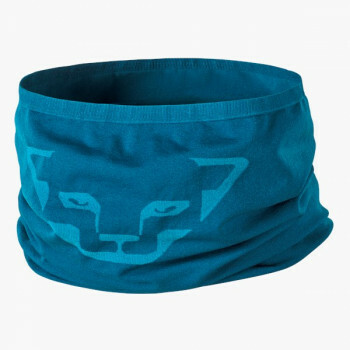 In addition to the stylish aspect, they protect from cold, intense sun and sweat in your eyes. 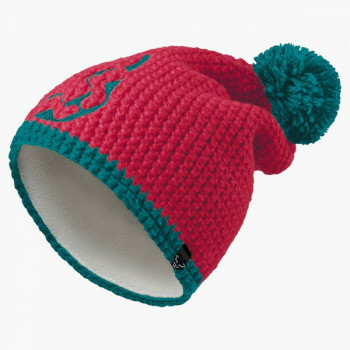 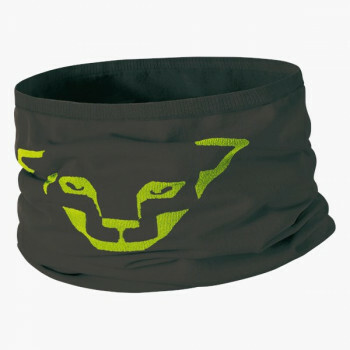 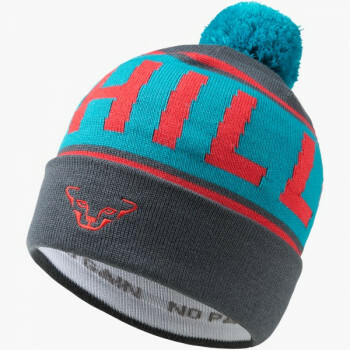 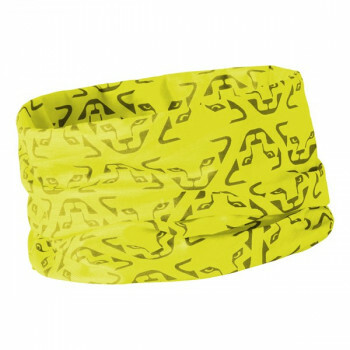 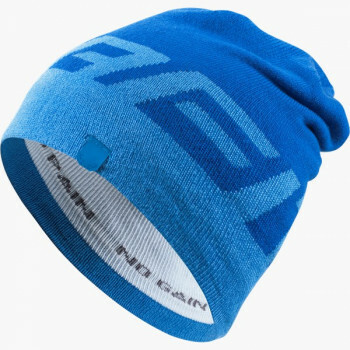 Whatever the weather, a running cap, a ski cap, or a running headband always belongs to your basic gear for the mountain. 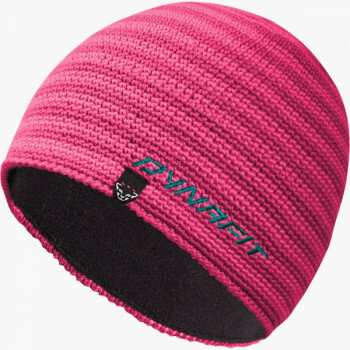 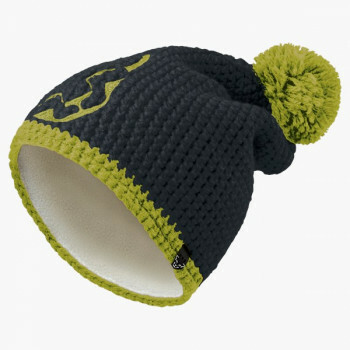 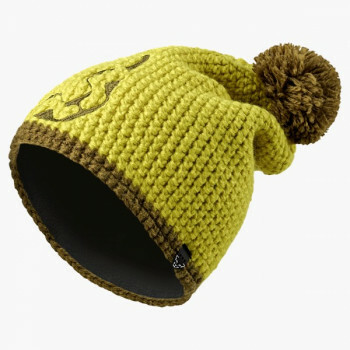 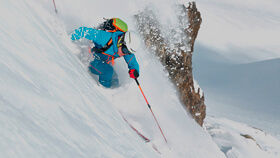 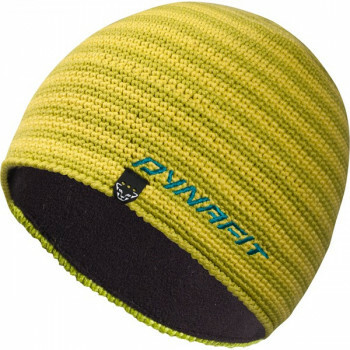 At DYNAFIT, you can find special ski touring caps that can be worn under a helmet. 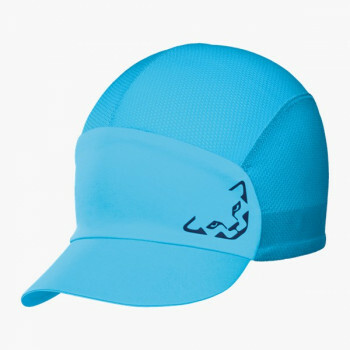 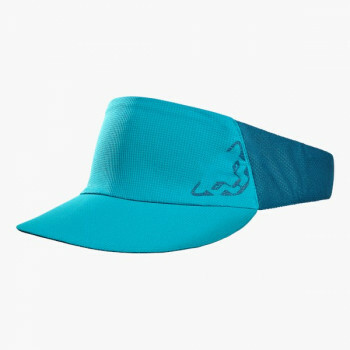 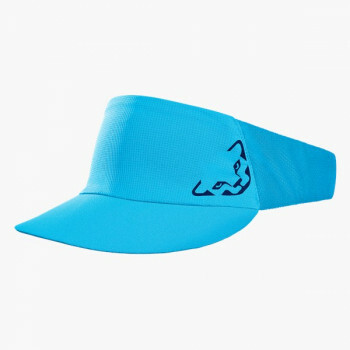 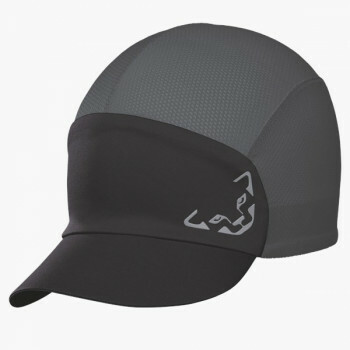 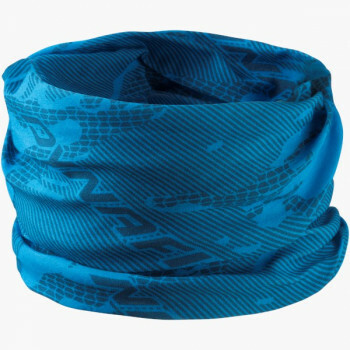 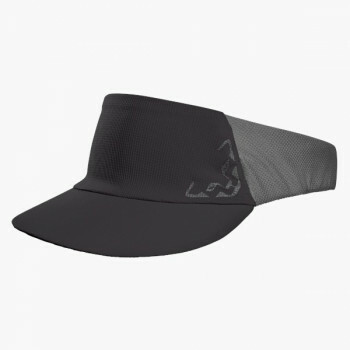 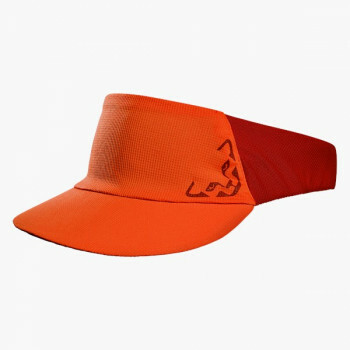 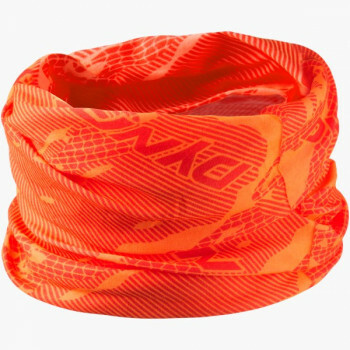 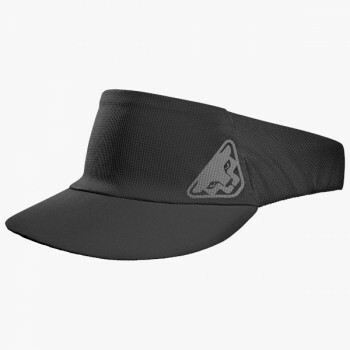 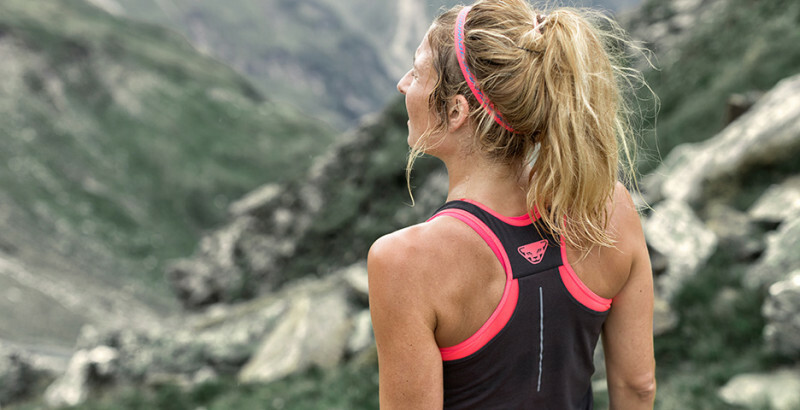 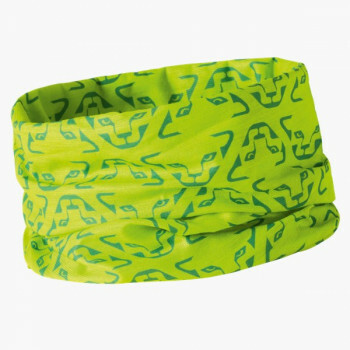 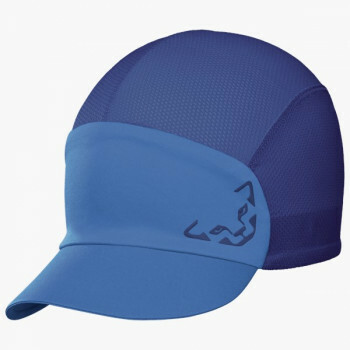 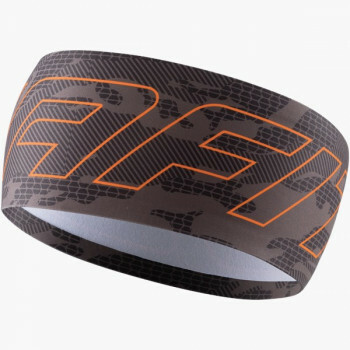 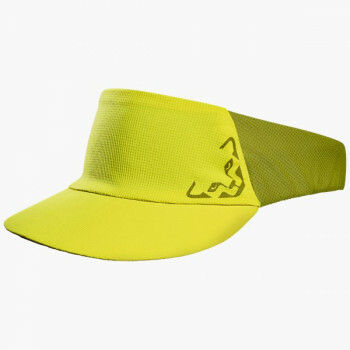 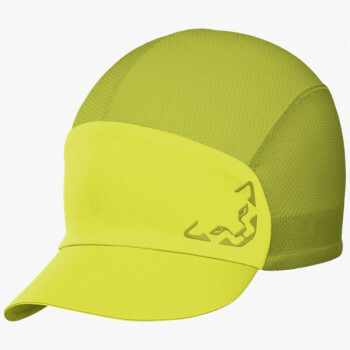 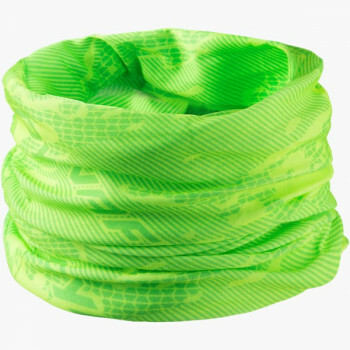 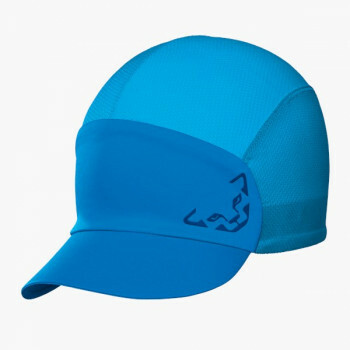 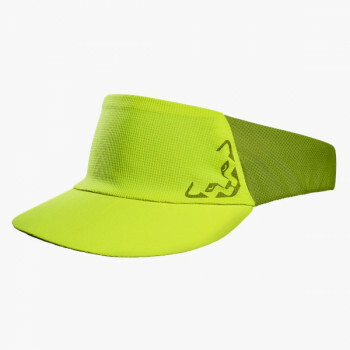 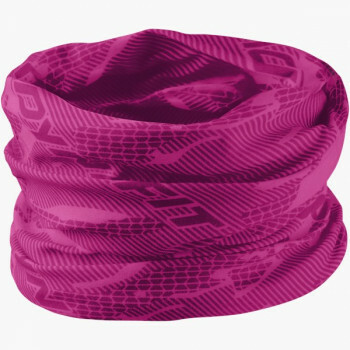 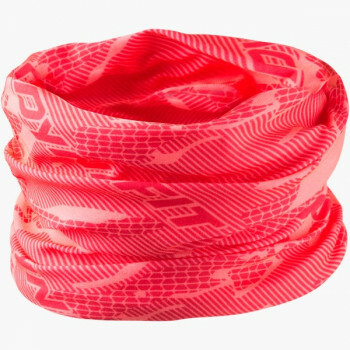 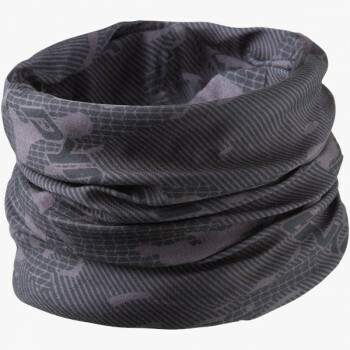 A performance cap has two jobs: On the one hand it serves to protect you when running or on ski tour; on the other hand it is a stylish accessory. 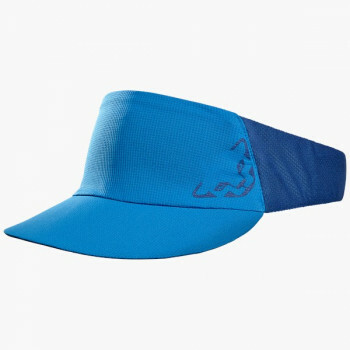 Pro athletes never leave the house without a head covering. 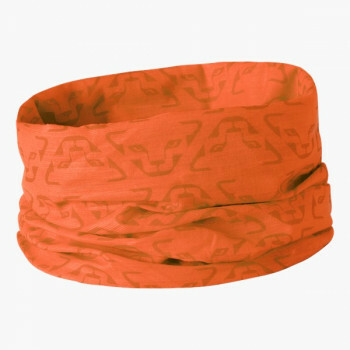 The reason: Protection from cold, intense sun and sweat in the eyes. 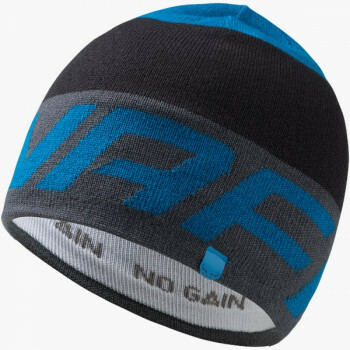 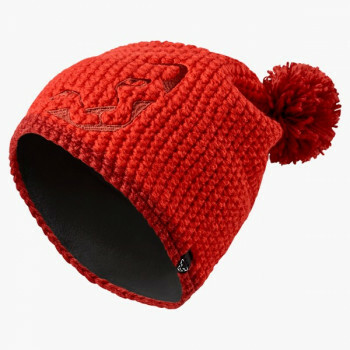 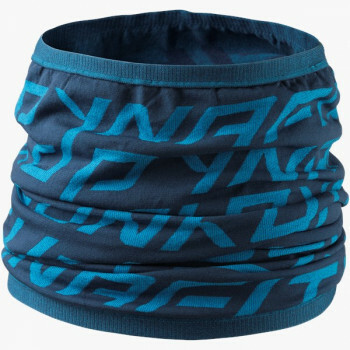 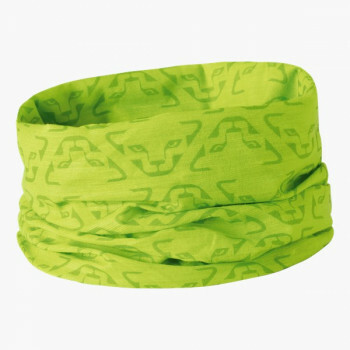 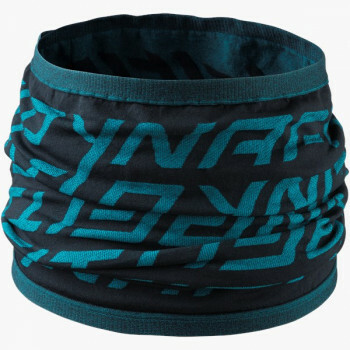 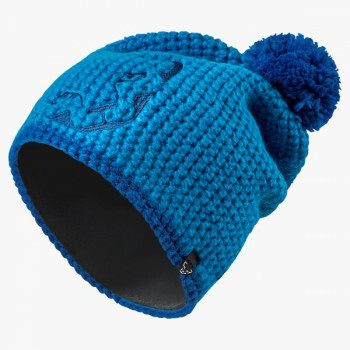 Whatever the weather, a running cap, a ski cap, or a running headband always belongs to your basic gear for the mountain. 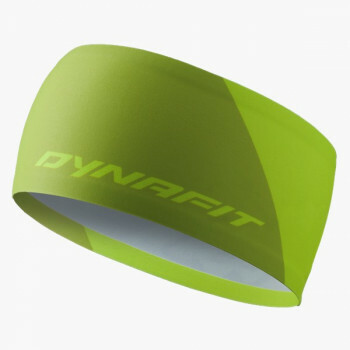 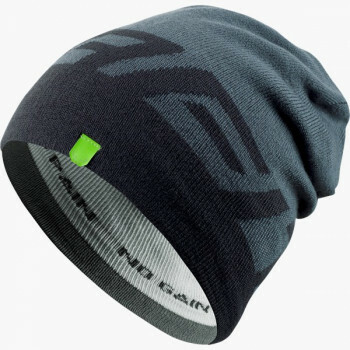 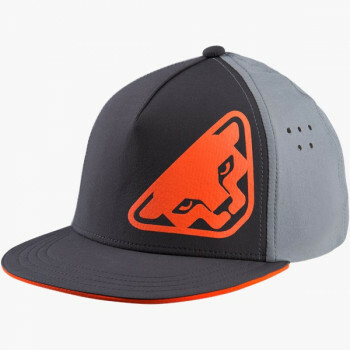 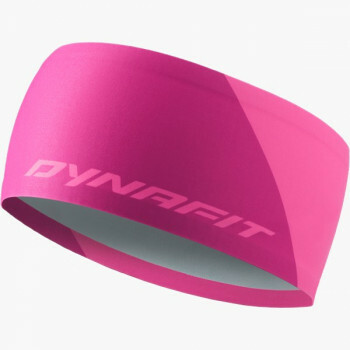 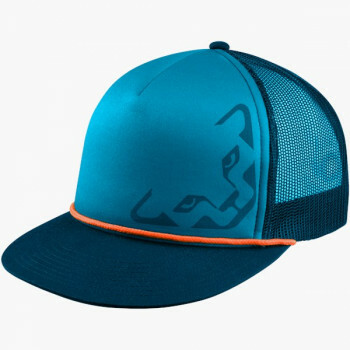 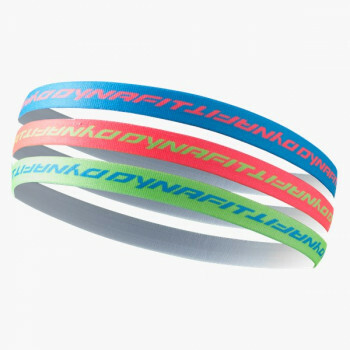 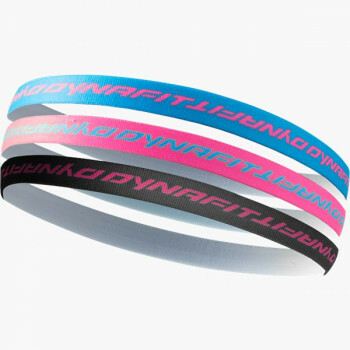 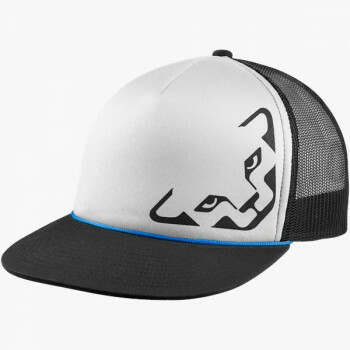 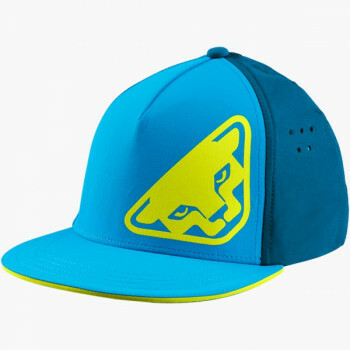 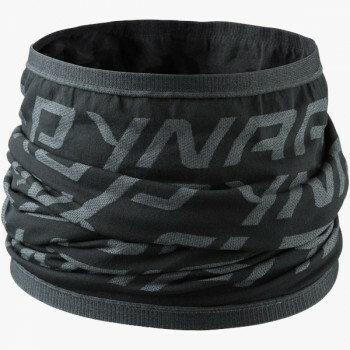 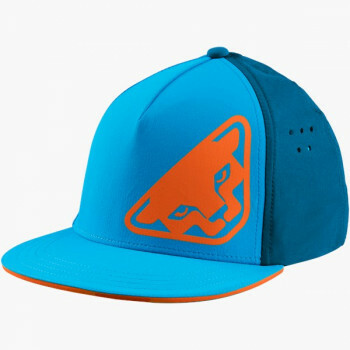 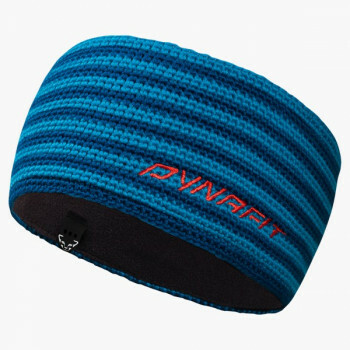 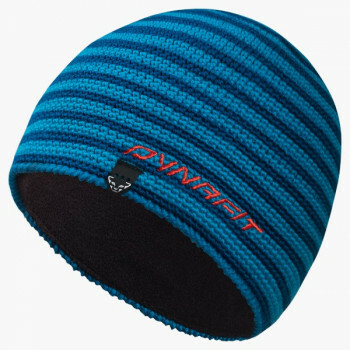 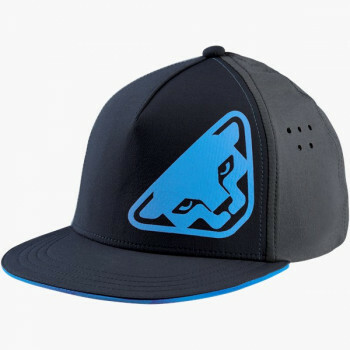 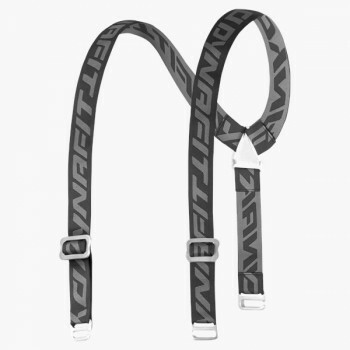 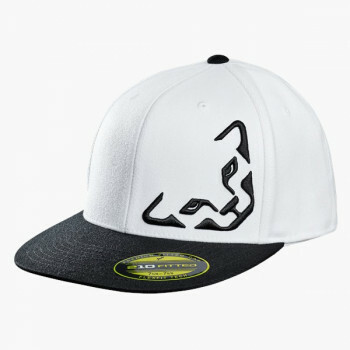 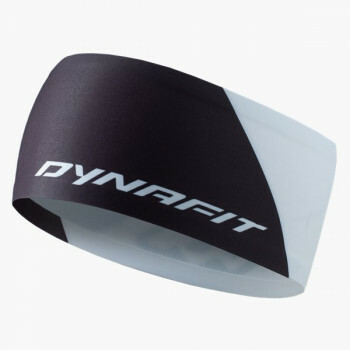 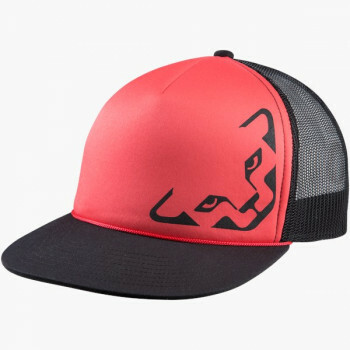 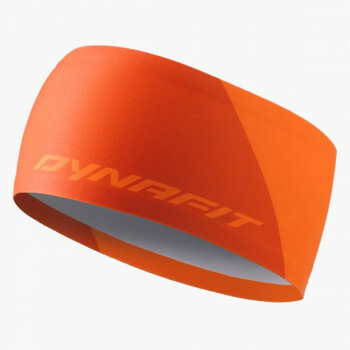 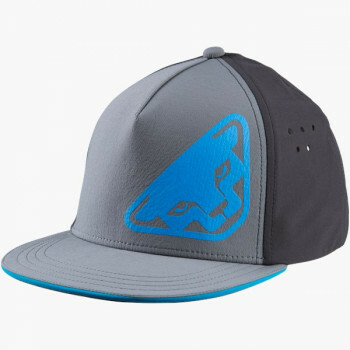 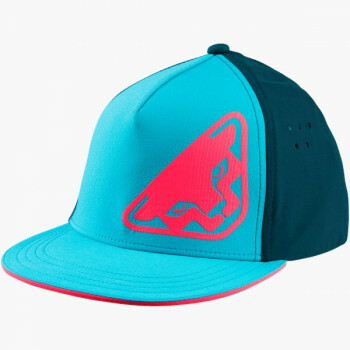 The performance caps by DYNAFIT are always stylish.